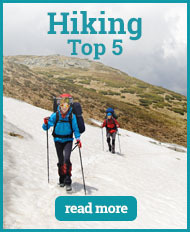 When it comes to hiking, people tend to focus on the supportive nature of hiking shoes. 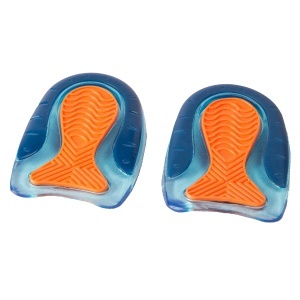 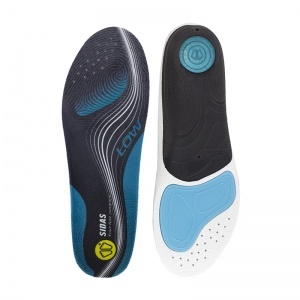 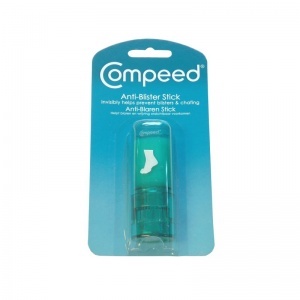 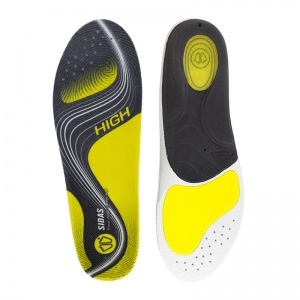 But Hiking Insoles can help provide this support and stability just as effectively. 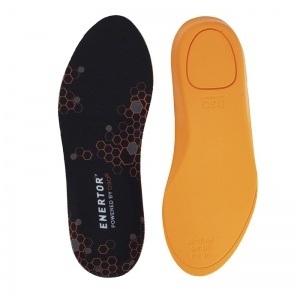 A Hiking Insole provides comfort for the entire foot by cushioning it. 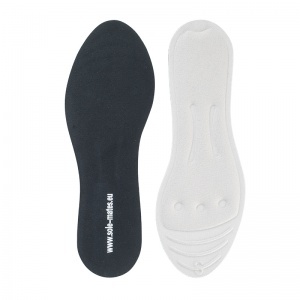 It also provides support for the arches and helps to prevent pronation. 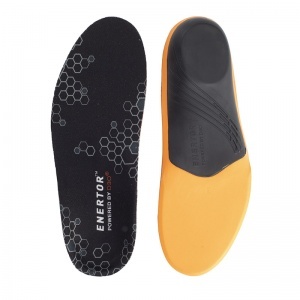 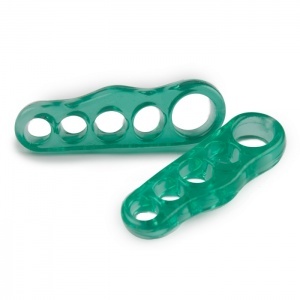 They reduce the shock of impact and some designs adapt to more extreme weather conditions. The correct footwear when hiking in a serious manner is crucial. 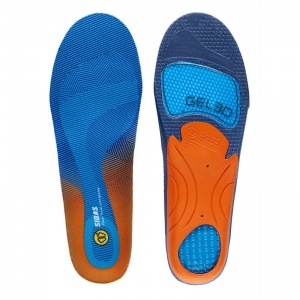 The risk of injury and damage without it is not something any hiker wants to contemplate. 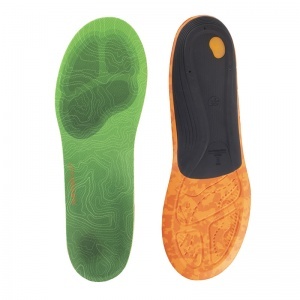 But through the use of a Hiking Insole, the risk is reduced and you can go back to admiring the scenery rather than worrying about what is happening with your feet. 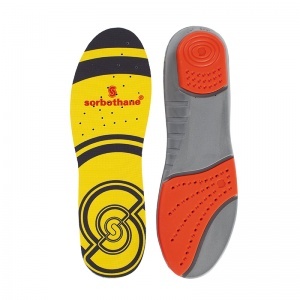 Hiking Insoles provide support and stability, even when moving over a rough terrain. 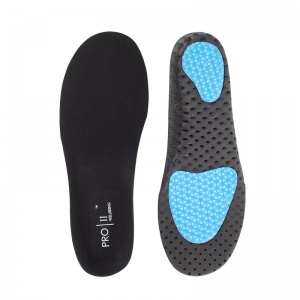 The supportive nature of the insole means the arch of the foot is supported and the insoles help to prevent over-pronation, helping you to maintain a natural walking posture even when moving over uneven ground. 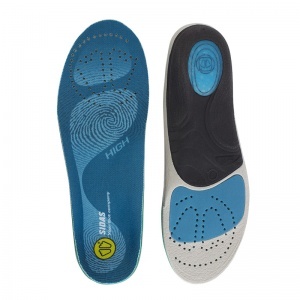 Hiking Insoles help to absorb the shock that comes from walking, reducing the impact this has on your feet and helping to minimise the risk of either injuries or developing a foot condition. 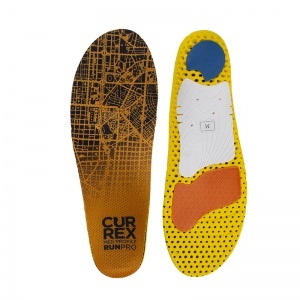 Hiking Insoles are durable yet subtle. 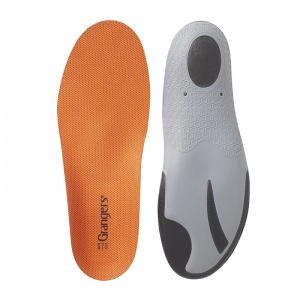 They are not invasive in the hiking shoe, meaning the fit of the shoe is not altered in any way. 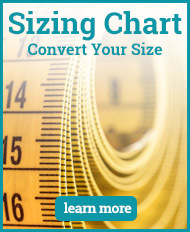 It only increases support rather than compromising it. 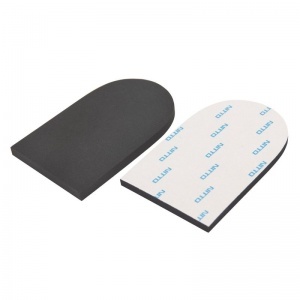 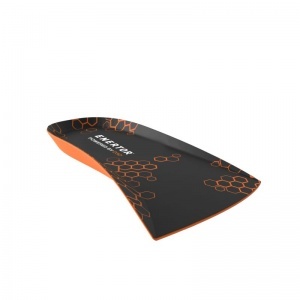 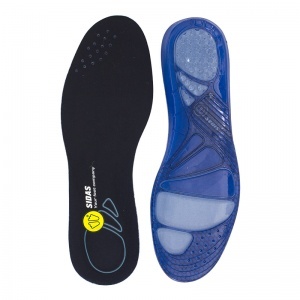 It is important to get the right sized insole for maximum support though. 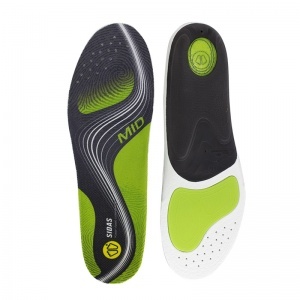 The best way to judge this is to match your insole to your shoe size. 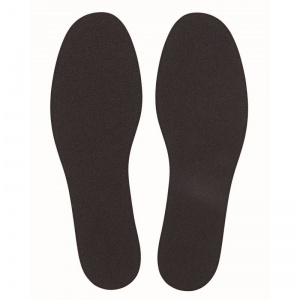 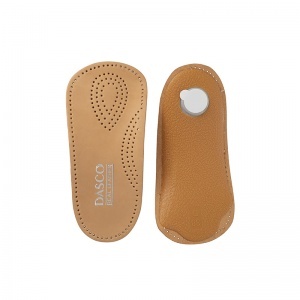 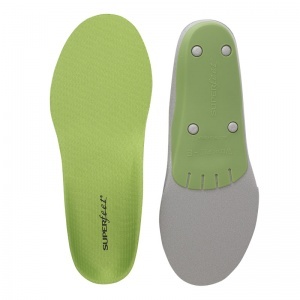 There is a vast range of Hiking Insoles available through Shoe Insoles. 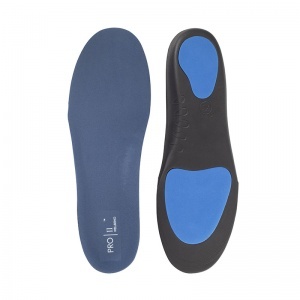 This means you can find the right type and style to suit your needs, essential in providing the right support for you. 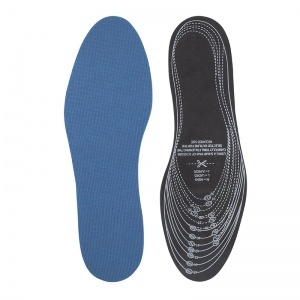 If you require more information about the Hiking Insoles range, please contact our support team on 020 7501 1102 or via the contact page found on this website.